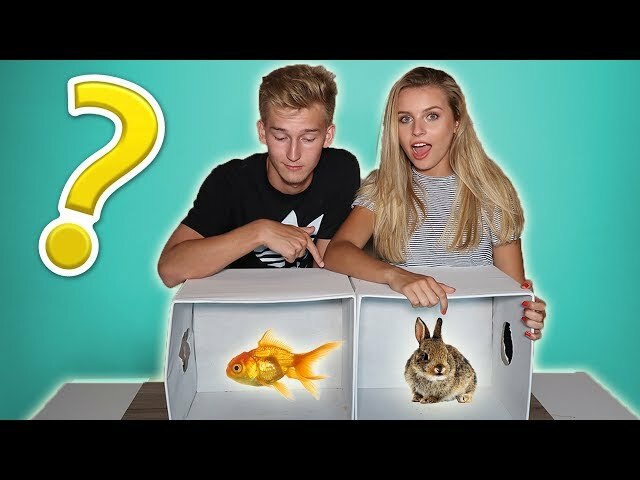 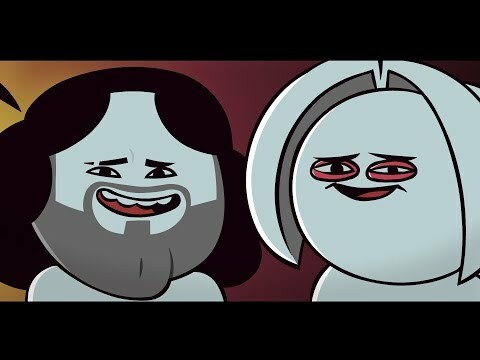 "Click to Subscribe ► http://bit.ly/GrumpSubscribe Episode this came from ►https://youtu.be/dmGRVbac-c4 OmegalBagel on Youtube ► https://www.youtube.com/user/omegalbagel Want updates on whats new and coming soon? 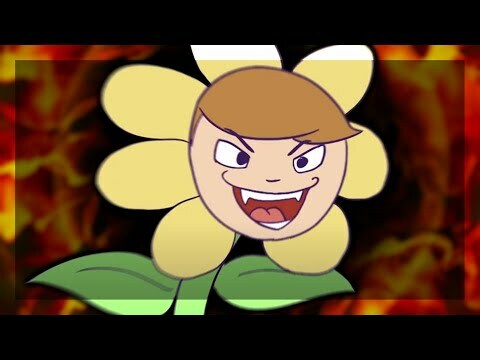 Our email list! 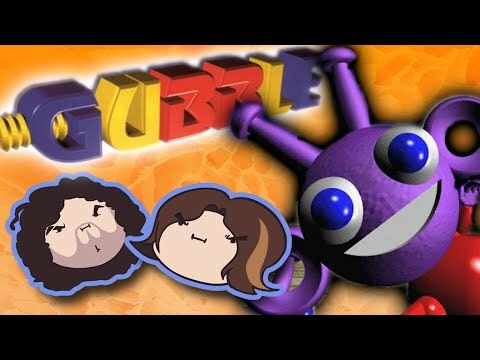 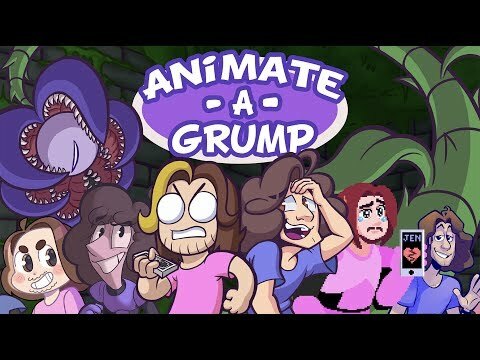 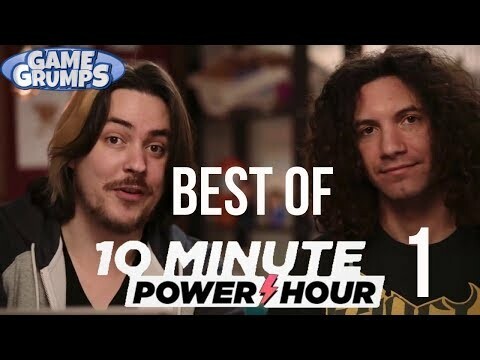 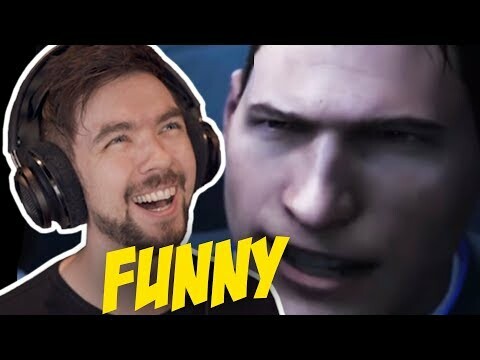 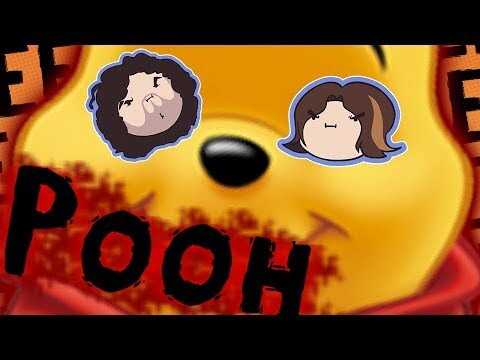 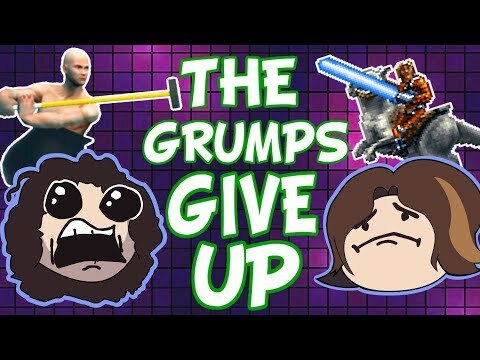 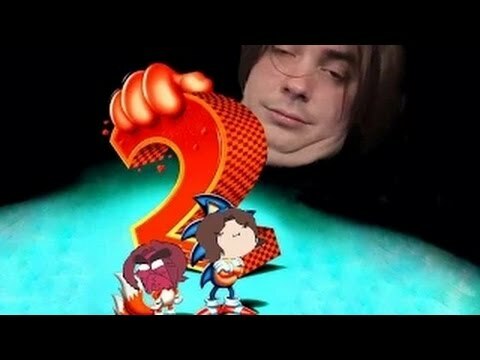 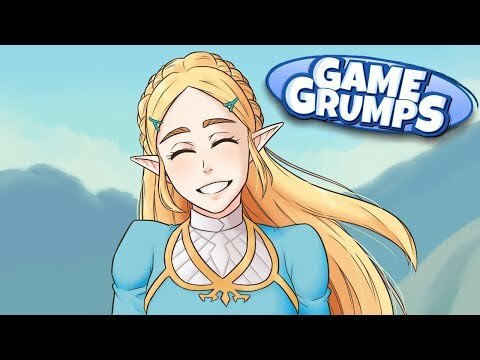 ► http://eepurl.com/cN7syX Merch ► https://gamegrumps.fanfiber.com/ Game Grumps are: Egoraptor ► http://www.youtube.com/Egoraptor Danny ► http://www.youtube.com/NinjaSexParty Game Grumps on social: Facebook ► https://www.facebook.com/GameGrumps Twitter ► https://www.twitter.com/gamegrumps"